Linux Support, Hardware & Licenses. We sell excellent hardware running enterprise software protected by sophisticated firewalls. Our core services define us and demonstrate our focus. No business uses a single technology. Linux, Windows, MacOS all work together and we have the necessary skills to work in such heterogeneous environments. We primarily support Linux but we understand our services may need to be inclusive of related systems. More support details and pricing. We use monitoring systems such as Zabbix and Nagios to identify and alert us (and you) to issues. We can then respond accordingly. When your database server is low on memory or your web server is low on disk space, we'll know. More about Zabbix and Nagios. Security is not a product but a way of thinking - a mind-set. Everything we do is with consideration of the security consequences. We can also audit your systems (your entire computer network) for vulnerabilities and report our findings in a formal report including recommendations. More security details and services. The social side to AGIX & the team. Find us on LinkedIn. Follow us to see news and articles about new technical posts, commentary on current interest topics and more. Connect with Andrew Galdes on LinkedIn. Dare I say it, we're here too. A less formal channel of communication where anything goes. Direct from the owner, Andrew Galdes. We share tech tips, comments on trends and share our views on the topic of the day. We're starting small. We'll be sharing complete videos on how to perform complex tasks on Linux - ideal for anyone following in the Redhat footsteps wanting to take and pass exams. The three pillars of AGIX. We stay focused by staying true to these focus points. AGIX is a Redhat Partner. 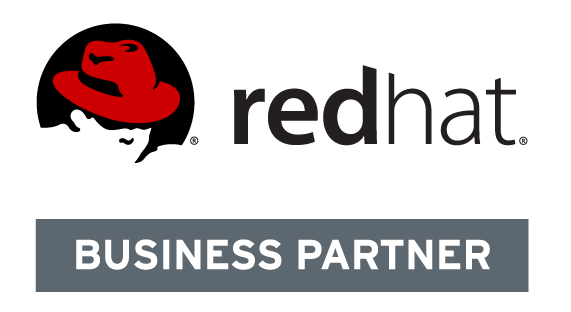 We're certified to work with Redhat Enterprise Linux and we're Redhat License resellers. We promote the use of opensource systems. Read hundreds of our technical documents. All work is done with a security focus. We do low-cost vulnerability assessments and penetration testing. We promote good policies and practices. Corporate organisations need good quality hardware, software and support. We understand what businesses need and we're capable of delivering. Contact us about support and sales.